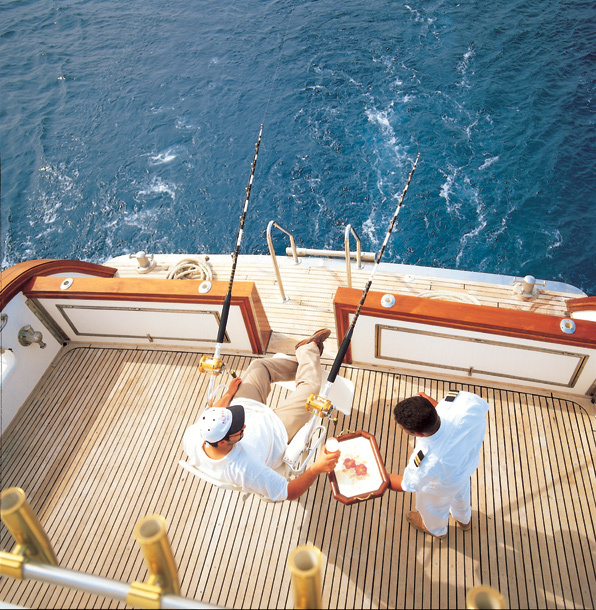 Fishing is a phenomenal recreational and leisure activity and is surveyed to be among the top leisure activities. 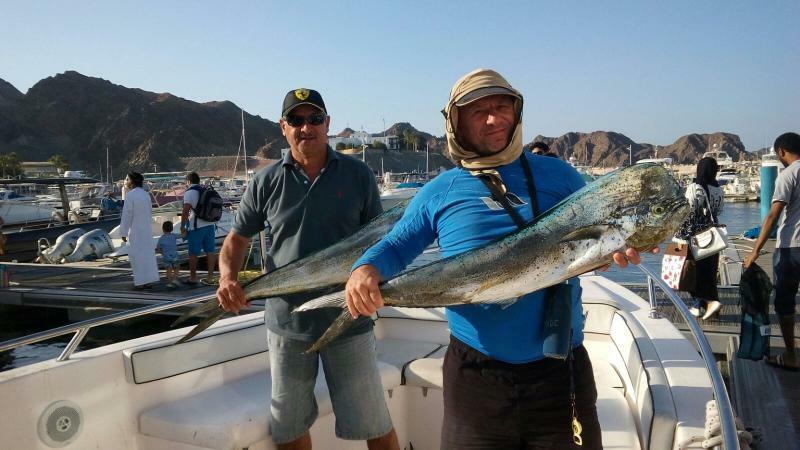 And Oman has a host of sites for a great fishing experience! There are basically two ways of fishing possible, one is fishing by the coast and the other is deep sea fishing. 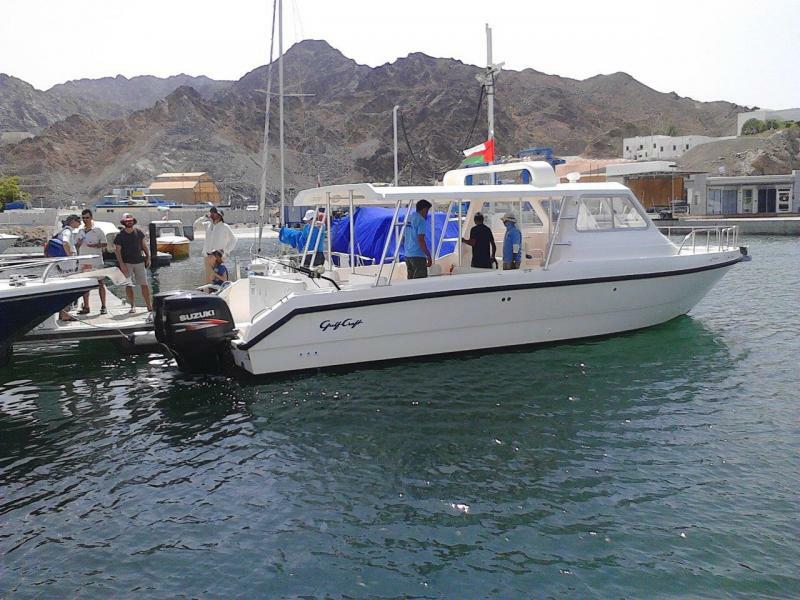 There is a provision of the gear and boat, there is also a provision of refreshments on board the boat. All the facilities are priced well and are sure to offer a fantastic experience for all fishing enthusiasts. This activity can also be coupled with a Muscat city tour to get well acquainted with the city and take your visit to Muscat to another level! We at Arabica Orient Tours can help you from choosing and making your hotel reservations and providing transfer to and from the airport or hotel.